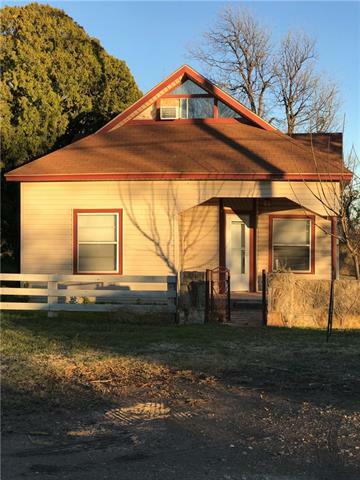 All Trent homes currently listed for sale in Trent as of 04/26/2019 are shown below. You can change the search criteria at any time by pressing the 'Change Search' button below. If you have any questions or you would like more information about any Trent homes for sale or other Trent real estate, please contact us and one of our knowledgeable Trent REALTORS® would be pleased to assist you. 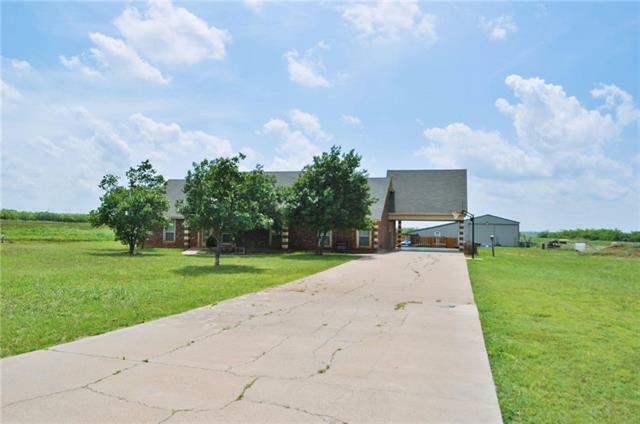 "Awesome home on 5 acres close to Trent in Nolan county! 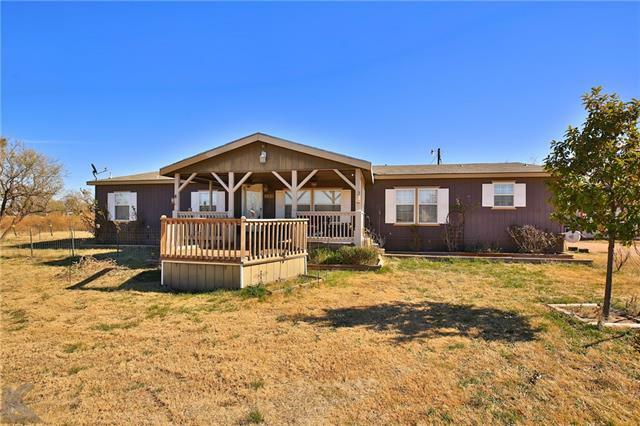 Additional acreage available to purchase with home. The house was built in 2006 and has 3 bedrooms, 2 baths, big bonus room upstairs, nice laundry room and large kitchen. Dining area open to kitchen and living room with vaulted ceilings. Covered open back patio with nice back yard and a fenced in pool! 30x50 wired barn with concrete floor and an additional 25x50 livestock barn connected to main barn. The 37 acres consists of approximately 7"
"What an amazing home! This beautiful 4 bedroom 3 bath home has so much to offer. There is a nice little bonus room off the living room that would make a great reading area or an office. The open concept is beautiful. Huge kitchen with tons of storage. A great mud and utility room with an outside door and has plenty of room for a freezer ironing board etc. Offers a split bedroom set up and beautiful large windows to take in the view! Has a fenced backyard, a storage building and extra lot space! " "Lots of outdoor space offered with this home! Master bedroom on ground floor with a large open bedroom upstairs which would be great as 2nd living too. Easy maintenance siding on the exterior and many updates to items such as septic, HVAC. Covered back doubles as a patio and carport parking."